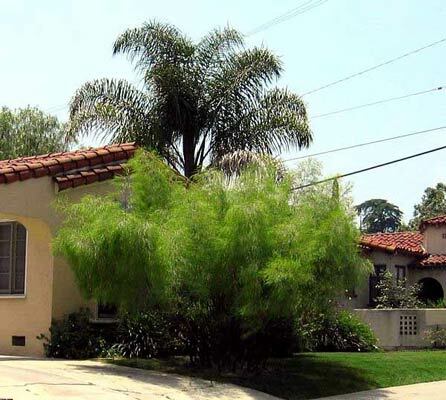 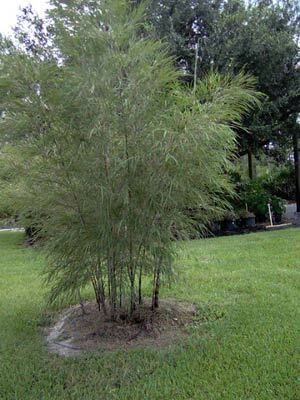 A great mid-sized bamboo feature plant. 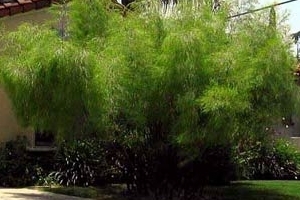 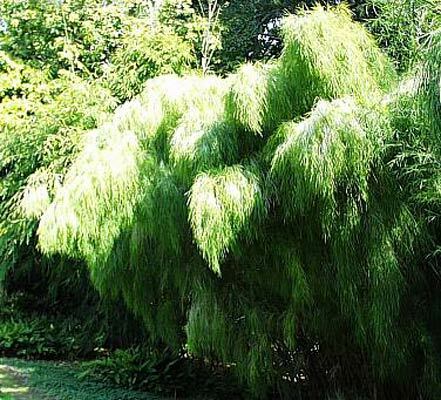 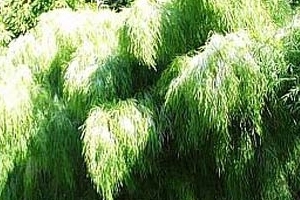 Mexican Weeping has an open habit with feathery foliage and a fountain like form. 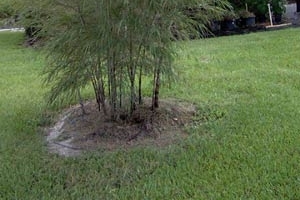 Few people are unimpressed with this bamboo.